HOUSTON -- Attention beer lovers: A popular beer is being recalled because it may contain small particles of glass. 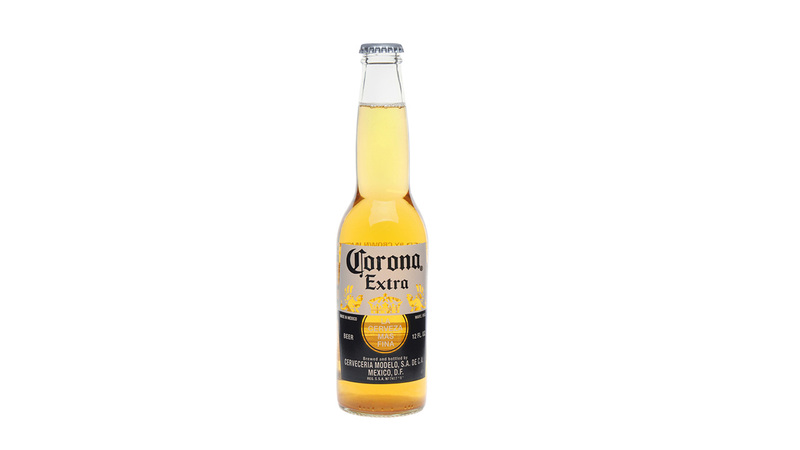 Constellation Brands Beer Division issued a voluntary recall of select 12- and 18-packs of Corona Extra deposit labels in the U.S.
"This recall is very limited in scope, as potentially affected bottles represent less than one-tenth of one percent of Corona Extra 12-ounce clear bottles in the marketplace," the company said in a prepared statement. Anyone who believes they might be impacted by the recall is asked to visit http://www.coronarecall.com/ for more details.